Visibility: Since wristbands are visible easily, they can be used to spread awareness. 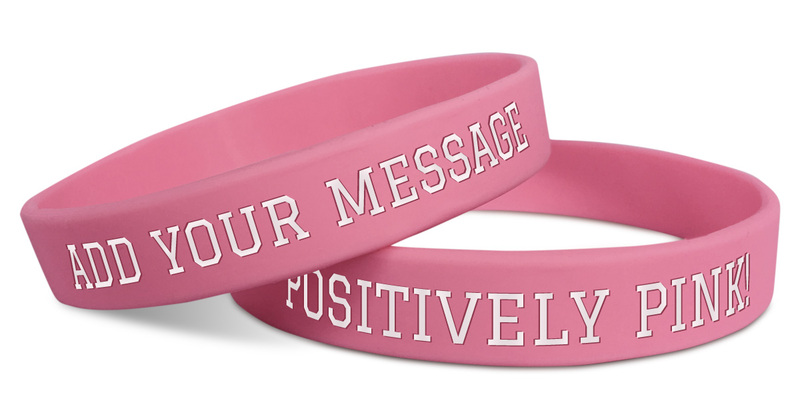 Awareness Wristbands are a great conversation starters. When indulged in a conversation about cancer, make sure you inform the other person about how things are dire when it comes to cancer. Educate your family and friends about the same and give them wristbands they can wear and help you to spread information about the deadly disease. Yellow Live strong bands were highly famous in the early 2000s as a tool used by Lance Armstrong to spread awareness about the dreadful disease. While the campaign is now dead due to Armstrong accepting himself to take performance enhancers, it is time someone take the reins and spread awareness.